Got an important test coming up? Need a boost in brainpower? Then consider chewing on gum for 5 minutes before the test. 3) Not chew gum before or during the test (control group). 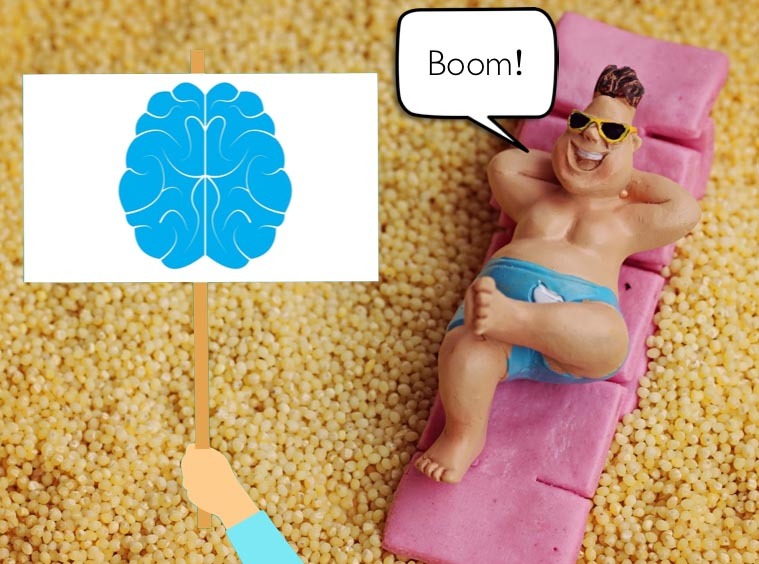 The researchers found that chewing gum for 5 minutes before the test gave students a boost in brainpower … but the benefits only lasted for 15-20 minutes. But what if you kept chewing the gum during the test? Did that extend the benefits? In fact, other studies have found chewing gum during a test can negatively impact on your performance. Instead of dedicating 100% of your brainpower to answering the test question, some of your brainpower is directed towards the act of chewing the gum. In short, chewing gum is distracting. So if you’re going to chew gum, do it right. Do it for 5 minutes before the test and then spit it out. Why does chewing gum improve your cognition? 1. Chewing gum results in the enhanced delivery of glucose to the brain. 2. Chewing gum makes you feel more alert. 3. Chewing improves blood flow in the brain. 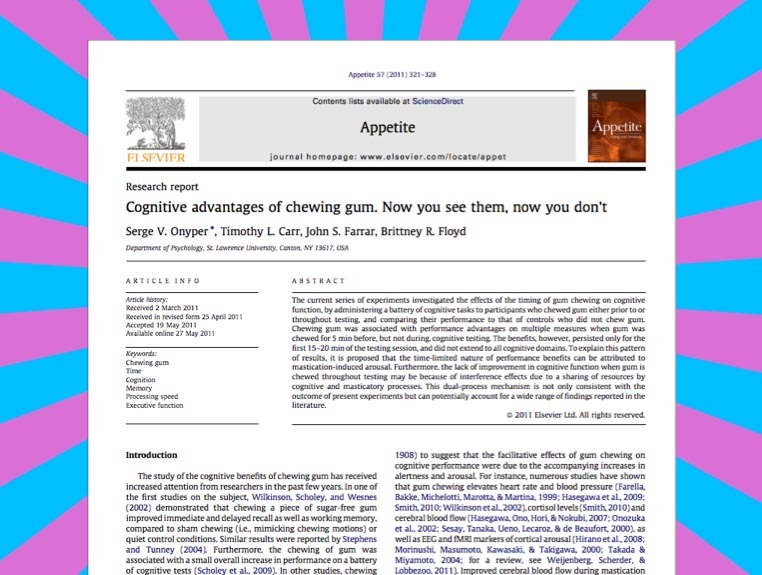 …there is evidence that some flavors lead to an amplification of cognitive effects, even in the absence of chewing …On the other hand, studies also reveal performance improvements after participants chew flavorless gumbase, suggesting that the presence of gum itself is sufficient to induce changes in cognitive functioning. In case your wondering, the students in the St Lawrence gum chewing experiment chewed on Wrigley’s spearmint flavoured sugar-free gum and doublemint chewing gum. My advice would be to choose a chewing gum flavour that you like. After all, if you don’t like it and it leaves a terrible taste in your mouth, this is likely to distract you in the test. Most chewing gums contain a synthetic plastic (read more about it here). That’s like chewing on a gumboot or car tyre to get a short cognitive boost. It just isn’t worth it. 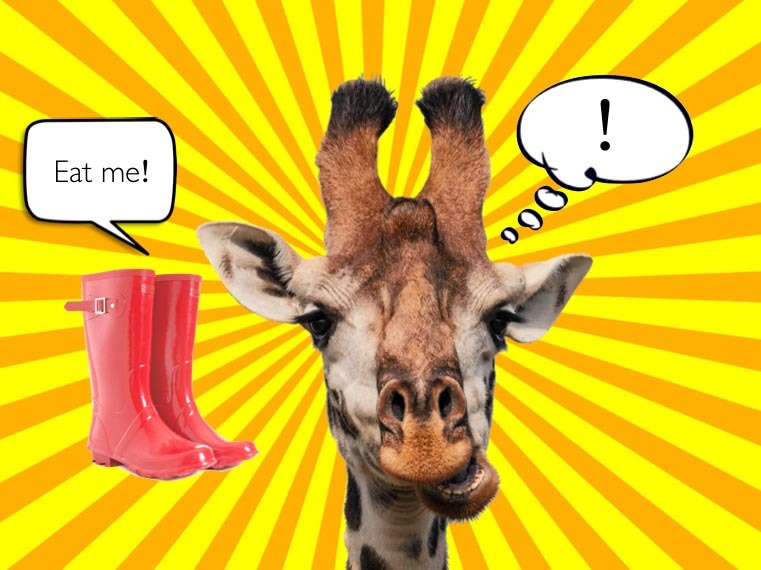 To be on the safe side, it’s best to purchase a natural plastic-free gum like Glee Gum. Sugar content is also important to consider. Chewing on gums that contains sugar is like eating lollies. And the last thing you want to experience is a sugar crash during a test. Purchase sugar-free gums that are aspartame free. Does it matter how fast you chew my gum? Rate of chewing doesn’t seem to really matter. It’s the act of chewing that is most important. So set your own pace. At the end of the day, it’s important to remember that chewing gum before a test will only deliver a short-lived boost in cognition. Chewing gum can never replace using effective study strategies or a good night’s sleep but it’s an extra evidence based tool we can add to our toolbox of strategies. Thank you, Science! Want to learn some other ways to boost your brainpower and ace your tests/exams? Check out my FREE eBook, 70 ways to ace your exams.